What is a Comprehensive Online Business Strategy? All of these elements require your undivided attention consistently, and need to be adapted according to the changing local and global trends. You must consider the complete package when it comes to online business strategy, and manage your online marketing and online presence in ways that help you gain and sustain a loyal customer base. 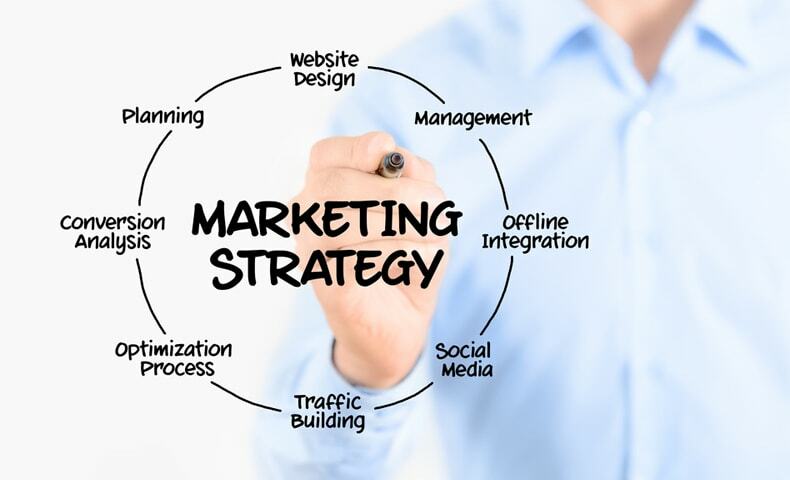 While your must be constantly organising digital marketing campaigns and look for new avenues to advertise your products, you must also focus to develop a stable market share, and to increase it gradually through innovative online strategies. You must also ensure that the strategies can be adapted in case there is a shift in trends in your industry. You must analyse your current business formula, and come up with improvements based on the latest data. You must creatively outline each step right from the very first step of creating a website to the later stages of organising and running online marketing campaigns. Your creativity, right efforts and implementing your online marketing strategy, will gain you a valuable ally in your quest for greater market share and greater profit.